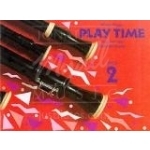 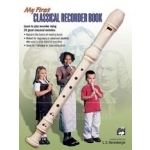 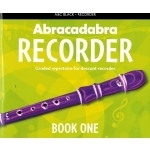 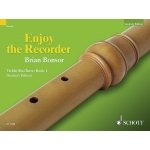 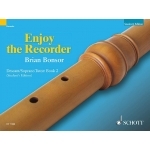 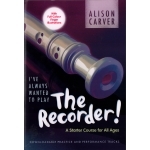 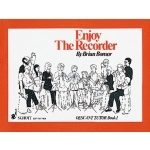 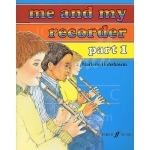 I've Always Wanted to Play the Recorder! 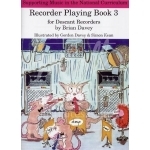 by G. Engel, G. Heyens, K. Hünteler et al. 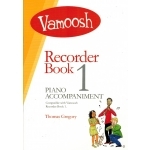 Vamoosh - Recorder Book 1 - Piano Accomp. 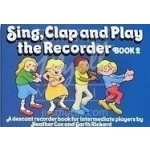 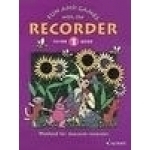 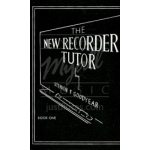 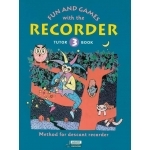 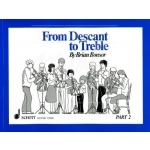 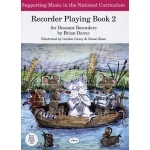 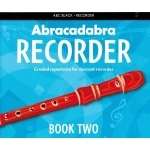 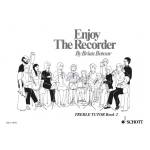 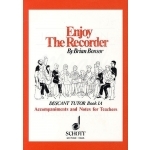 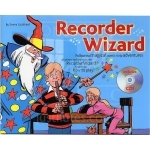 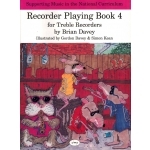 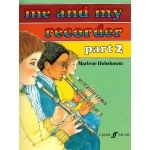 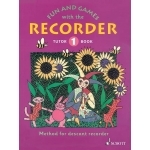 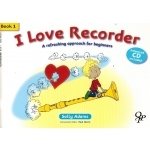 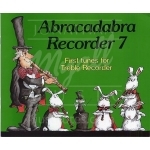 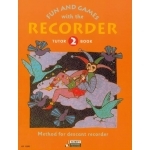 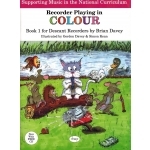 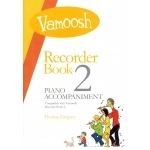 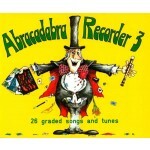 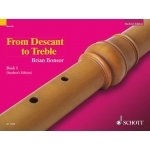 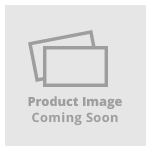 Vamoosh Recorder Book 2 - Piano Accomp.